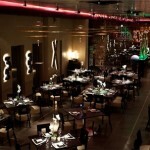 Laylati - Al Malik Rd. 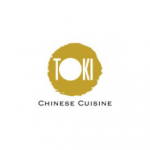 Since its opening in 2000, Toki is the ultimate place in Jeddah to serve authentic Chinese cuisine merely similar to what has been practiced for centuries in Mainland China. 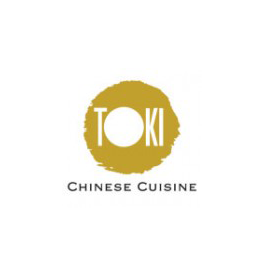 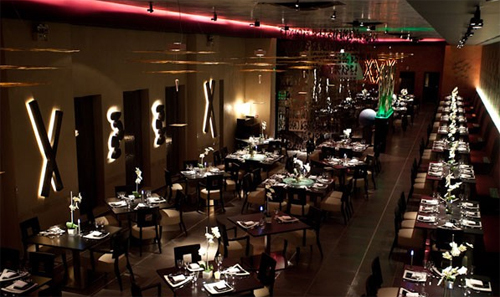 From the tasteful Peking duck to the enticing array of delicacies, Toki presents Chinese food the way it should be in a remarkable and luxurious ambiance.